In these days of high-speed internet and mobile telephone technology, the ability to communicate is taken for granted, even in Borneo. Few people could now imagine living in a world where the only means of communication was by the exchange of letters carried by steamships. 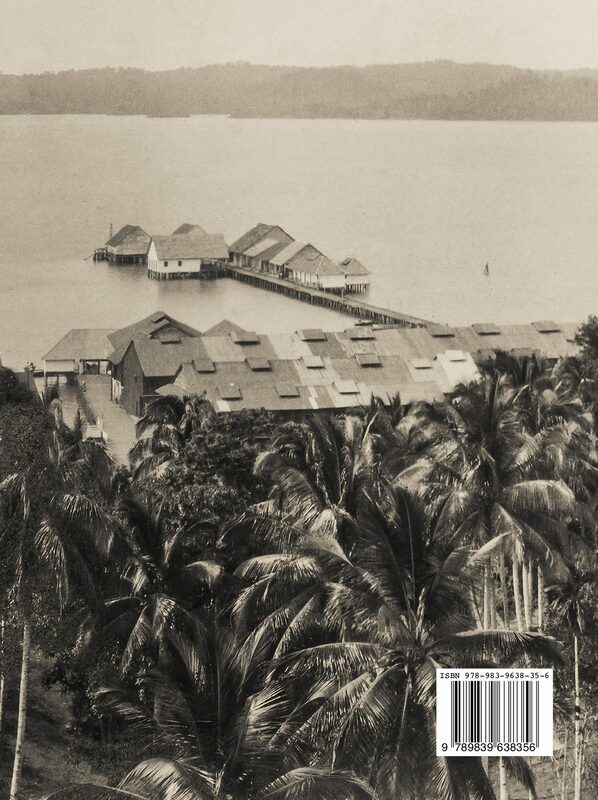 Effectively meaning that an exchange of information between North Borneo and Europe took three months. 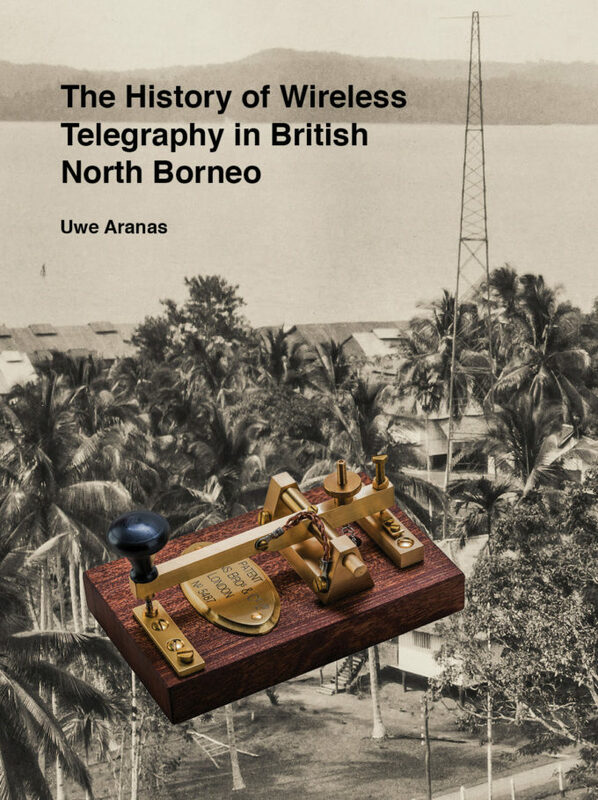 This book provides an account of the development of communications in North Borneo from the overland telegraph lines, built with great difficulties and expense through the forests of the interior to connect the East Coast to the West Coast, and via the submarine cable terminal in Labuan, to the outside world at the end of the 19th century, to its replacement with wireless technology in 1915. 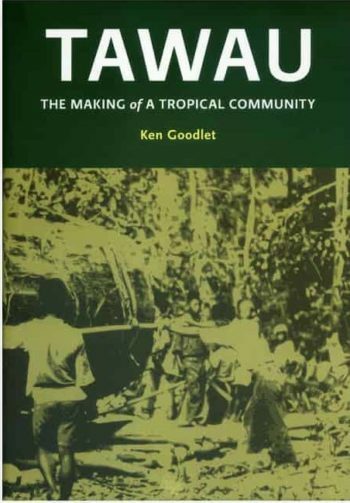 For this meticulously researched account of communications in North Borneo the author has closely examined the relevant British North Borneo Company documents held in the British National Archives at Kew and the Sabah State Archives in Kota Kinabalu. He has also extracted information from Telefunken and other archive material held in Germany. In addition he has conducted on-site field investigations and identified some remnants of the wireless stations that have survived buried in the grass for a hundred years. 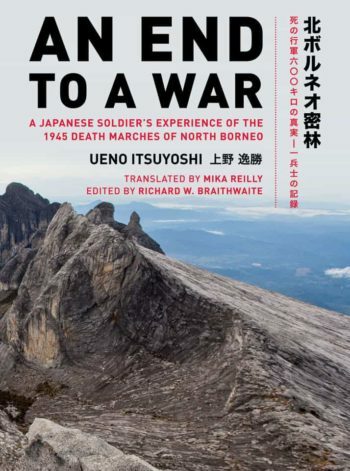 The book concludes with the destruction of the wireless stations during the Second World War and gives an account of the restoration of the communications services in the post-war era of North Borneo, today incorporated in the federal agencies of Telekom Malaysia and Pos Malaysia Berhad under the Ministry of Communications and Multimedia (Kementerian Kommunikasi dan Multimedia – KKMM). The book provides not only a record of past communication technologies, but also tells the story of the passionate men behind the radio network of the territory.